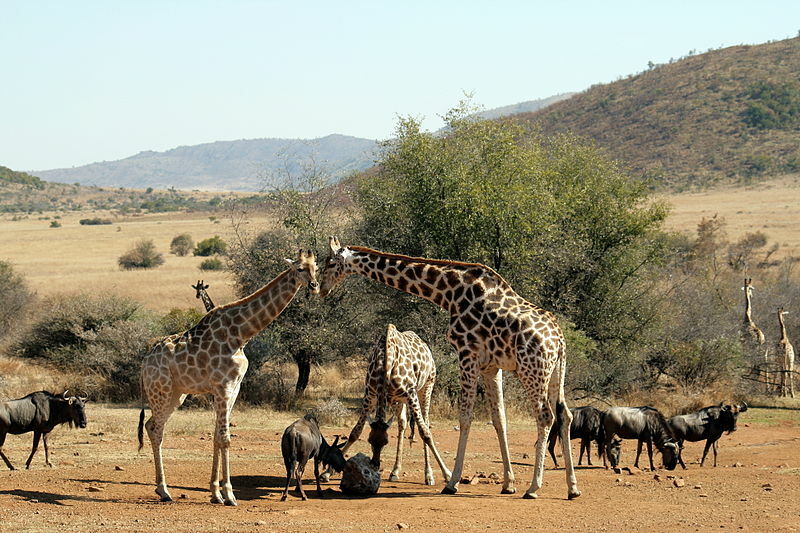 Full-day (8 hrs), Enjoy a safari in the Pilanesberg National Park, you might be lucky enough to see the Big Five or some magnificent antelopes. End your experience with a discovery of Sun City, one of the world’s most extraordinary resorts which draws thousands of visitors yearly and an experience not to be forgotten! Situated in the ecologically rich transition zone between the Kalahari and the Lowveld, the Pilanesberg National Park promises thrilling big game viewing in a malaria free environment. Sun City in South Africa is internationally recognized for its superb resort offering of hotels, attractions and world-class events. 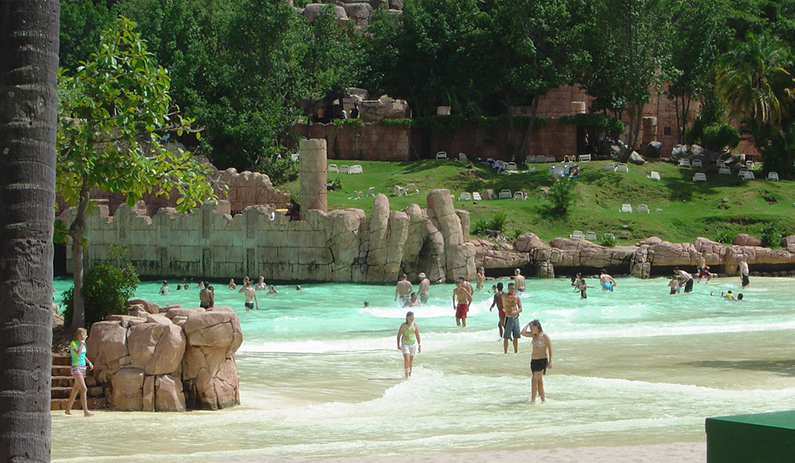 From the lavish opulence of The Palace of the Lost City to the casual elegance of the Cascades to the tropical thrills of the Valley of the Waves, Sun City delivers plenty to see and do in a beautiful malaria-free landscape.